Nintendo Approached Cyanogen Inc. to Partner for the Switch, Kirt McMaster "Told Them to Stick it"
Nintendo’s latest console-docking station-portable hybrid, the famous Nintendo Switch, almost had a brush with one of the big names of Android of its time. As revealed in a series of tweet replies on by Kirt McMaster, Executive Chairman of Cyanogen Inc., Nintendo had approached Cyanogen Inc. in the company’s early days with a proposition to create an OS for a “certain portable”, which clearly refers to the Nintendo Switch given the context of the conversation. In a fashion typical of Cyanogen’s younger days, Nintendo was told to “stick it”. Kirt also commented that the Nintendo Switch “is mostly custom kernel”, and it uses bits of Android. The Nintendo Switch software runs upon a FreeBSD kernel and includes Android components like the Stagefright multimedia framework. It is interesting to imagine a future where one of the most popular Nintendo consoles would have been powered by one of most ambitious startups that originated from the Android third-party community. The combination would certainly have had put Cyanogen Inc. on the global map and outside the limited scope it saw during its lifetime. 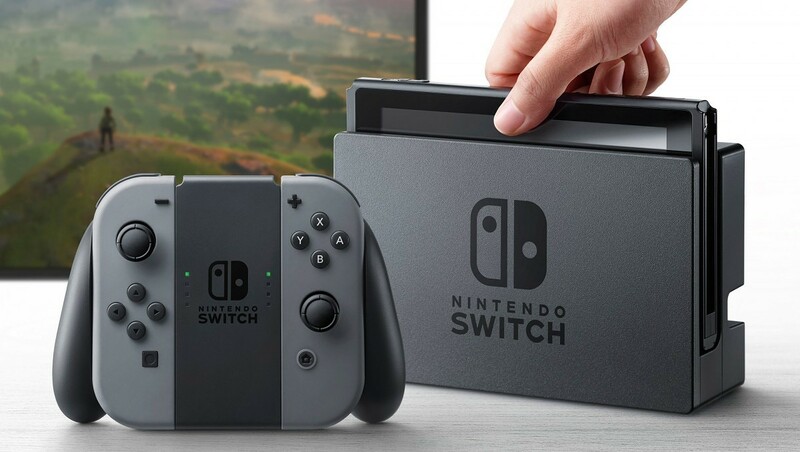 But seeing that the Nintendo Switch by itself was a gamble, coming after disappointing performance by the Wii U and in the midst of strong competition from mobile gaming, perhaps it wouldn’t have been a recipe for success. What are your thoughts on the failed opportunity between Nintendo and Cyanogen? Let us know in the comments below!